As a busy mom, massages help me to relieve stress on a monthly basis. After my mastopexy at CosmetiCare I was unable to get a massage until my body was properly healed. Now that I got the approval from Dr. Niccole, I am back to getting my much needed mommy massages. As a mom, massages are part of my monthly routine to help with relieving stress from raising three active kids and managing a busy household. 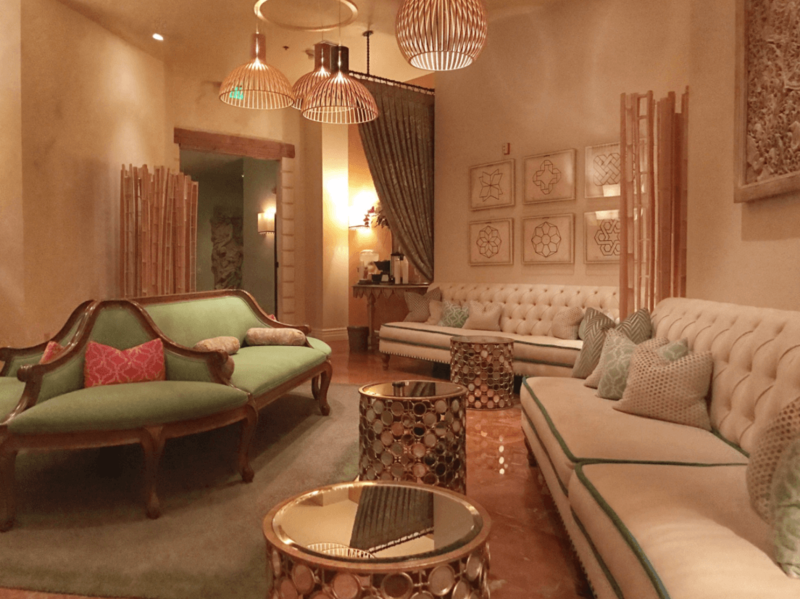 After getting my mastopexy (breast lift in Orange County before and after large breasts) at CosmetiCare, I didn’t feel like I wanted to get a massage for quite awhile, but I knew that I needed it to help with my stress management. After my surgery, I was advised not to sleep on my stomach or my side until cleared by the doctor. I was always a stomach sleeper before my surgery, and with the assistance of pregnancy pillows to help me with staying on my back after my surgery, I became comfortable with sleeping on my back. Since I had been sleeping on my back for quite awhile, I was worried about what would happen to my breasts when laying on my stomach for my first post-breast surgery massage. Before making my appointment to have my massage, I contacted Dr. Niccole for advice/recommendations. His recommendation was that I wait at least three months after my surgery to get a massage. Being extra careful, I waited about four months before going to the spa for a massage. He also recommended that I used some sort of pillow to take the pressure off my breast like the MammaGard. Unfortunately, I did not bring a pillow or MammaGard to my first massage and felt very uncomfortable at first. I had advised my massage therapist that it was my first post-breast surgery massage, and when I began to feel discomfort, she began to use pillows to help to make it a relaxing experience. After my massage, I went online to purchase the MammaGard which I now use in all my massages to have ultimate comfort and relaxation during my treatment. cosmetic care newport beach ca reviews understand that we are all busy moms and need to continue to live our lifestyles after having surgery. They have always been available to me after my surgery for any questions or concerns, and all of their advice has helped to make it a smooth and painless experience. There is no other company that I would recommend other than CosmetiCare to have your breast surgery. Make an appointment to have a consultation with Dr. Niccole at CosmetiCare by calling 949.536.9652, and save 10% off your surgery by mentioning that the OC Mom Blog sent you (discount code: Shelby100)!